Blue Diamond Stud received a very special Valentine’s Day present this week in the arrival of a smashing filly out of Dawn Of Hope. 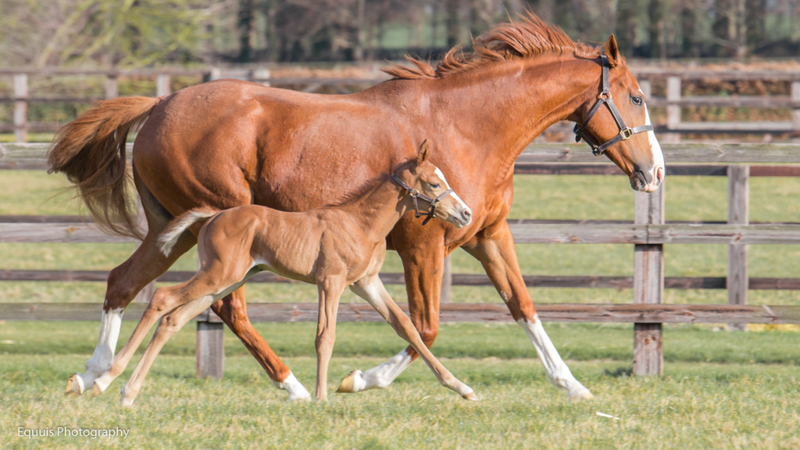 She is yet another smart foal from the first crop of our multiple Group 1 winner Decorated Knight, the Irish Champion Stakes, Tattersalls Gold Cup and Jebel Hatta hero of 2017. 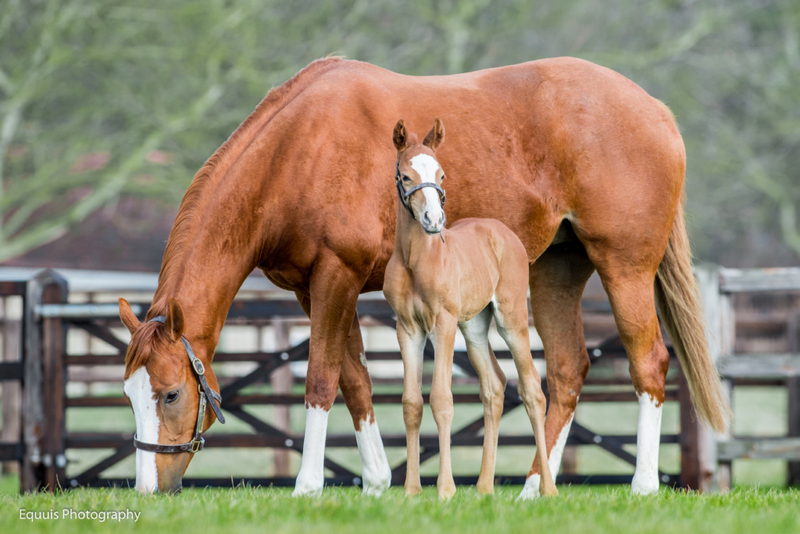 The filly is the first foal out of Dawn Of Hope. 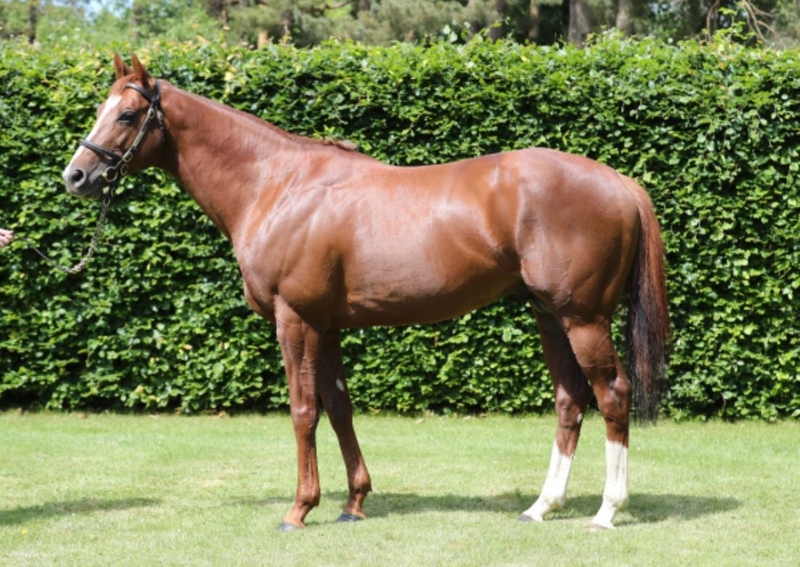 One of Tony Nerses’ favourite mares, this tough daughter of Mastercraftsman won three races for Roger Varian including the Listed Prix Petite Etoile at Deauville. She was also second in the Listed Pipalong Stakes and third in the Group 3 Snow Fairy Stakes. Dawn Of Hope was a yearling purchase by Tony Nerses and is a half-sister to our tough Listed winner Ayrad and from the immediate family of top sprinters Stravinsky and Dowsing. 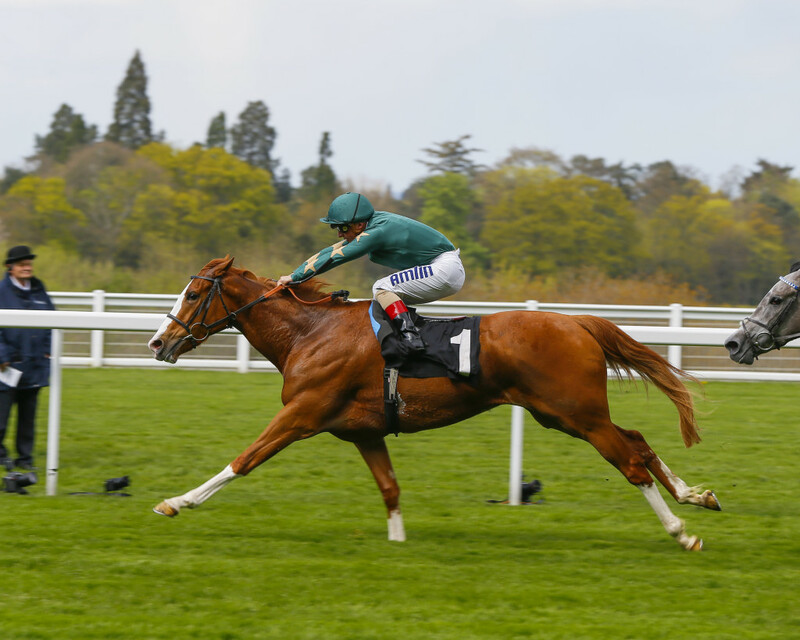 The filly joins colts out of Group 3 winner Shaden and Arwa, a winning half-sister to legendary stayer Order Of St George, as other foals by Decorated Knight on the stud.